No matter how deep into the wilderness you venture with your Jeep Wrangler, you can light up the trail with a Hella off-road light kit. 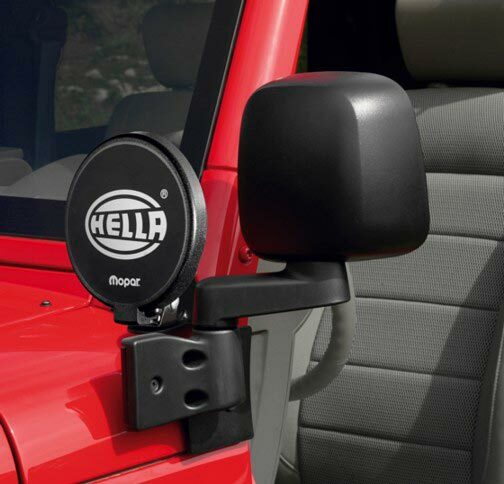 This kit fits the 2007 to 2011 Wrangler and mounts on the two sides on the mirror mounts. 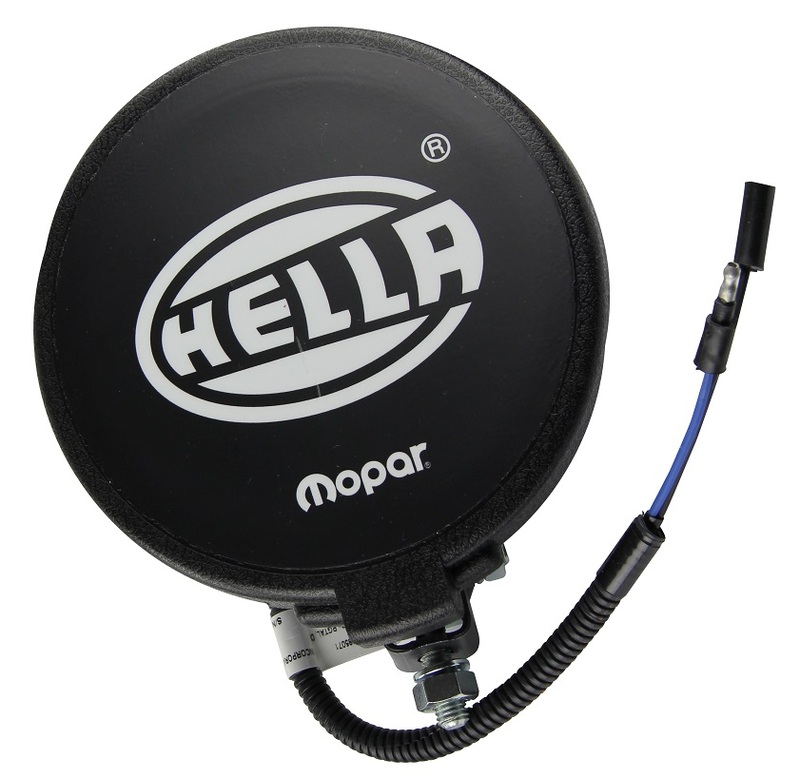 The kit includes two round 6.5-inch Hella 55-watt lights that put out 75,000 candlepower. The black housing matches your mirrors. Also in the kit are the brackets and all the wiring you need, including the switch and relay. The lights are on only when you activate your high-beam headlights. In addition to the kit, parts can be purchased separately. See Accessories tab above.